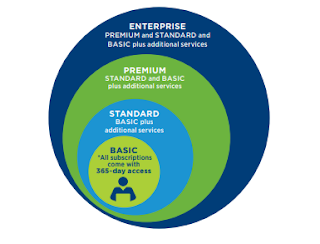 What is VMware ELS (Enterprise Learning Subscription)? Sending your IT team offsite for training is not always an option. The VMware Enterprise Learning Subscription delivers convenient and flexible training that lets your team train at their own pace — when and where they want. This all-inclusive offering gives each licensed user access to all content available through the Learning Zone, including all VMware On Demand courses. Subscribers also get a free VMware certification exam voucher.